No, this isn’t the title of a doubtful 80s movie or a new kind of ice cream. 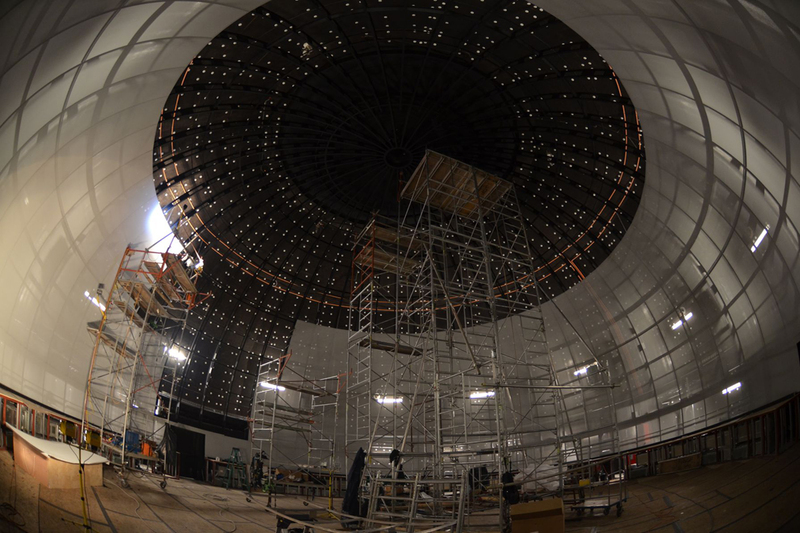 Since April 2013, two domes have grown next to the Olympic Stadium. Once inside, you can go to the ends of the universe. You’re skeptical? 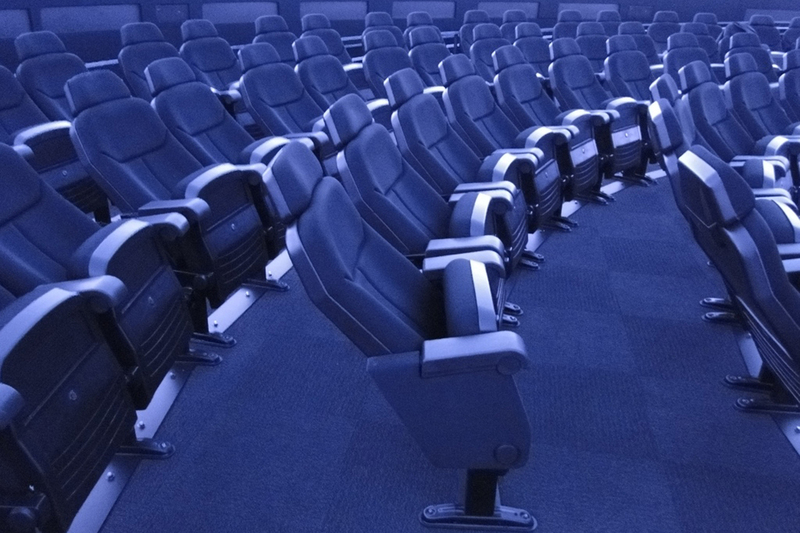 Go sit comfortably in one of the armchairs perfectly angled to allow you to enjoy this immersive journey. We’ve thought of everything so that you, the viewer, can be impressed. Thanks to 4k and 2k resolutions, you can almost touch the stars. And just like in Star Wars (please pardon the pun! ), There are sounds in space. Many sounds. The immersion is complete! 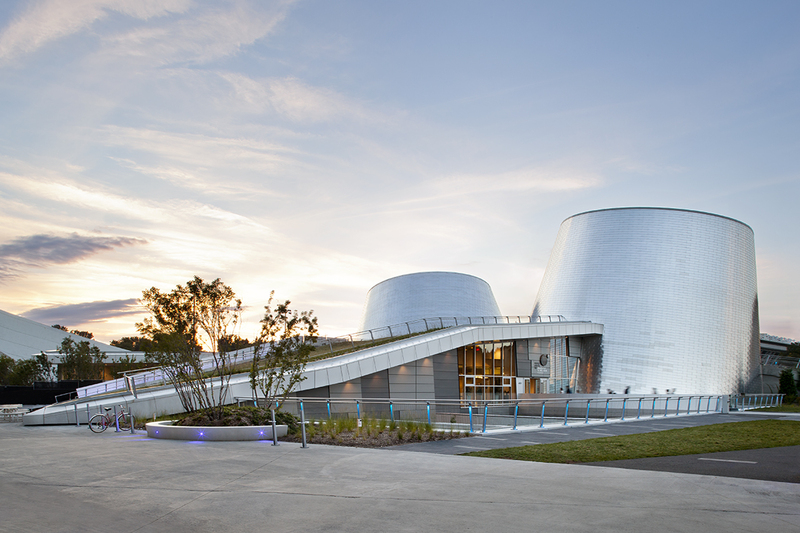 In this beautiful month of July 2015, the Planetarium has finally received the long awaited (since the opening of the place) LEED NC Platinum certification level. Congratulations on a great reward! 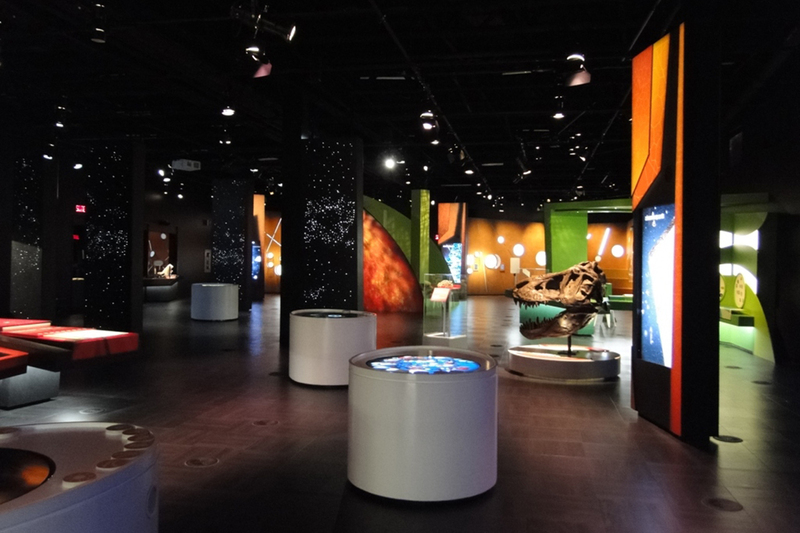 Being the type of project we do only once in our lives, we made several international trips to visit various planetariums and soak up their unique niche characteristics both in terms scenography than technological. 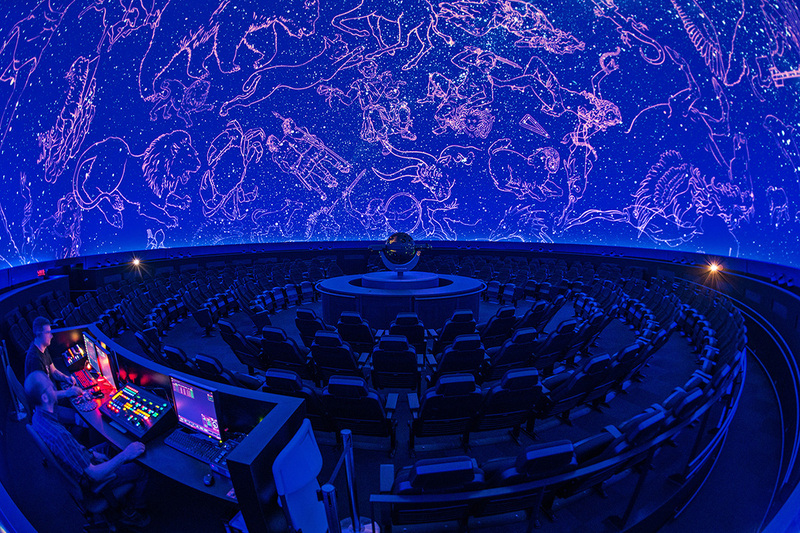 The planetarium alone allows an accurate reproduction of the starry sky as seen from Earth, and this for both hemispheres. Close coordination was needed with all professionals and entrepreneurs throughout the project to ensure that no part of the universe was forgotten.